You can enjoy Okinawan food made with locally sourced ingredients in a restaurant that showcases the essence of Okinawa. 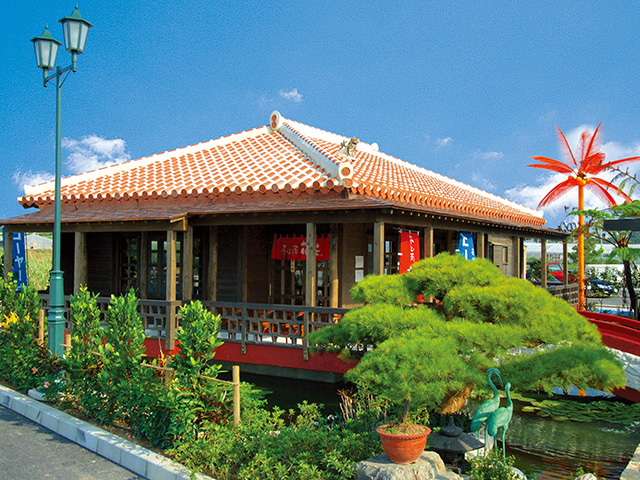 A restaurant that was designed to resemble an old Okinawan home. 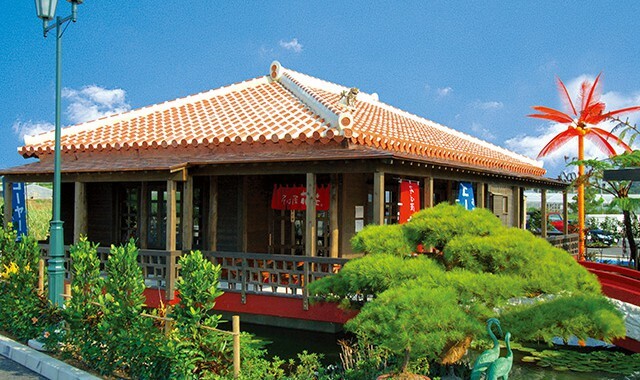 They proudly serve soba made with homemade noodles and goya champuru among other Okinawan dishes you can enjoy. 2-minute drive from Hotel Nikko Alivila. 1-minute walk from Cape Zampa Royal Hotel.